Tianjin Gulf Valve Co., Ltd（Hereafter abbreviated as TGV）, which was established in 1999, is a professional valve producer and registered in Tanggu District,Tianjin,China. 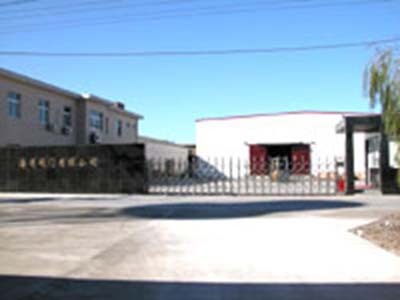 In year of 2001, we got the ISO9001 certificate and CE approved certificate. With quality products and service, Gulf would like to serve all customers and friends both internal and abroad.